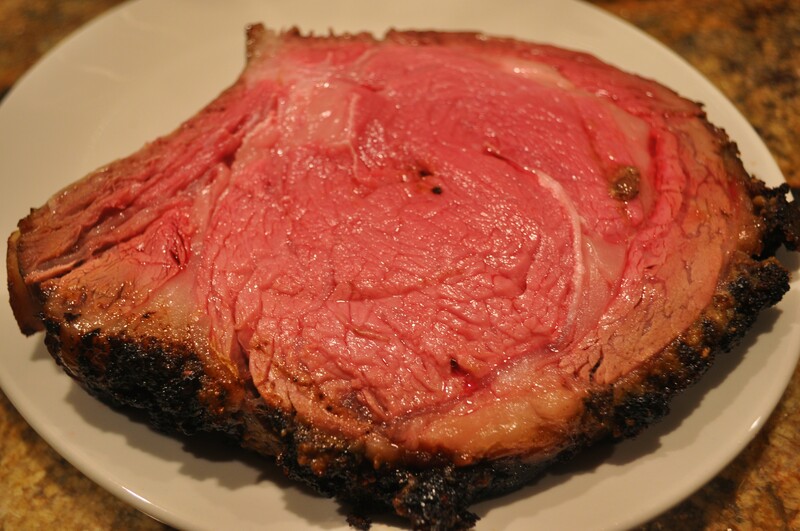 Perfect Prime Rib and Yorkshire Pudding | The Sassy Spoon: Fun Food! 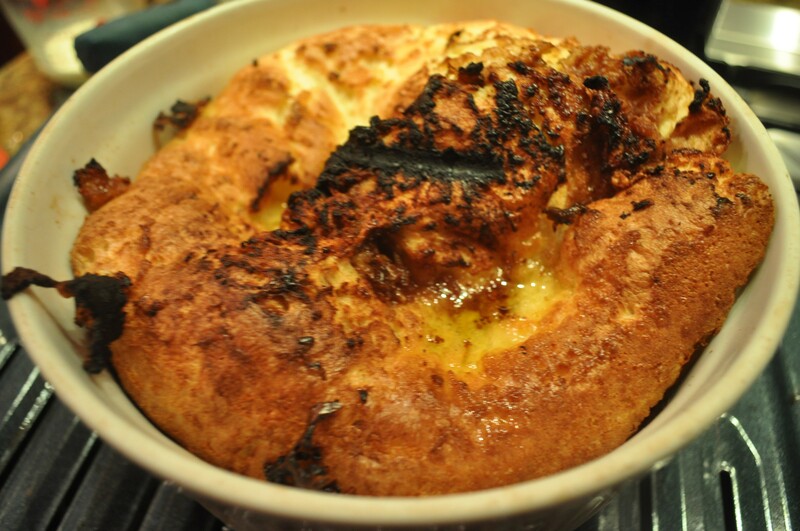 I love Yorkshire pudding. I do mine in a muffin pan. And we are always a little challenged to have sufficient drippings so a small pad of butter is required as well. Hey Vince! I have a popover pan, it only has 6 large cups in it. But since it was just two of us I used the square dish to bake it in. It was so delicious. 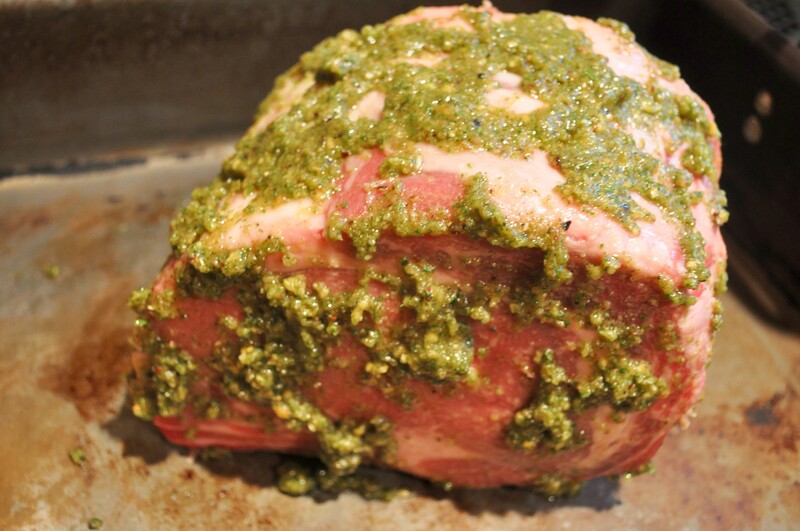 I had enough fat from this prime rib, but sometimes I have to add fat. ah,.. that pictures make me starving. nice post Devany, someday maybe I will try this recipes.